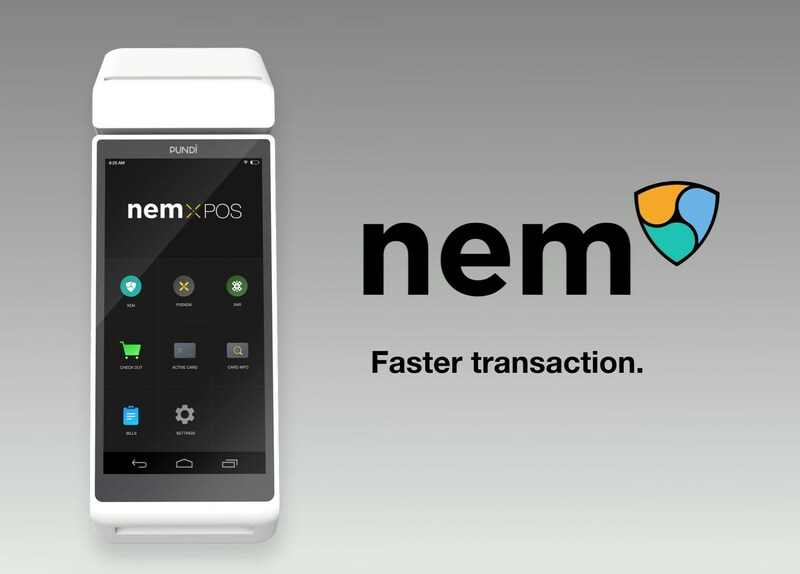 Pundi X, a blockchain-based point-of-sale ("POS") solutions provider to enable the physical retail store to conduct multi-cryptocurrency transactions, today unveiled a new branch of XPOS smart point-of-sale terminal running solely on the NEM blockchain. This device will assist both the physical retailers and the consumers to do cryptocurrency to fiat or fiat to cryptocurrency transactions faster and easier. Pundi X will deliver 20,000 units of NEM XPOS devices. XEM is the world's 15th largest cryptocurrency, according to coinmarketcap.com, with a market capitalization of US $2.1 billion. NEM's technology is currently employed by a variety of financial institutions and industries. When considering demand and trade volume, XEM is also one of the most popular altcoins in Japan. NEM XPOS terminal will use the NEM blockchain for both the private and the public chains. "NEM and Pundi X are working together to tackle one of the biggest challenges facing all blockchain developers and their users - making it accessible for mainstream consumers to use in their daily lives," commented Lon Wong, former president of NEM.io Foundation. "For the first time, NEM-based tokens will come to the store front for mainstream adoption." "When consumers conduct blockchain-based transactions, speed, by all means, is critical for better user experience," said Zac Cheah, CEO of Pundi X. "That's why we have started integrating NEM private chain in our pilot XPOS devices in the first place. As NEM platform is growing, it is a natural step for us to launch an NEM XPOS terminal by integrating NEM for both public and private chain to meet the market demand."